Humans aspire to be perfect while having no unified understanding of perfection. Perplexed by our errors, we dream of machines that transcend our flaws and limitation of perfection. But how does the imperfect give birth to the perfect? 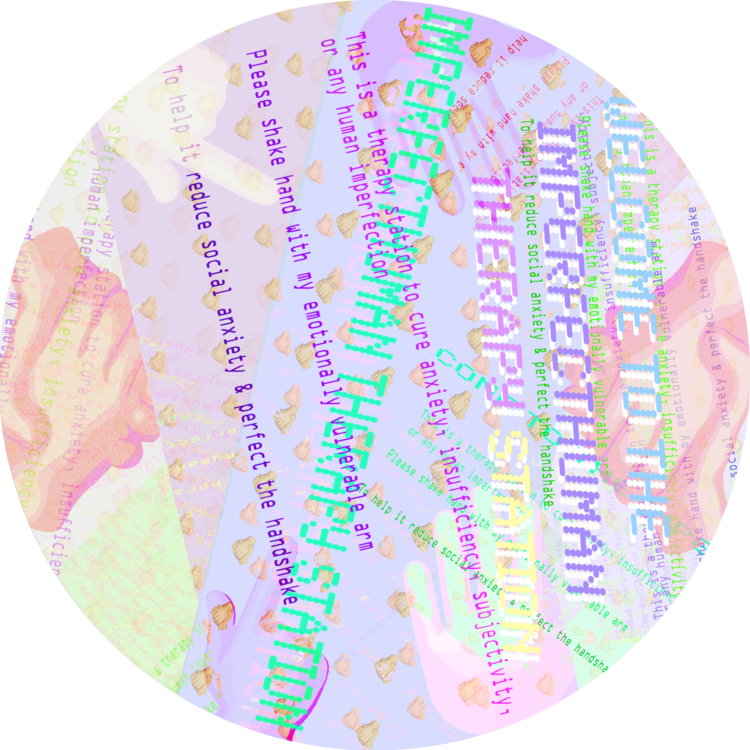 Imperfecthuman Therapy Station ™ offers a mutualistic therapy for imperfecthumans and imperfectmachines. 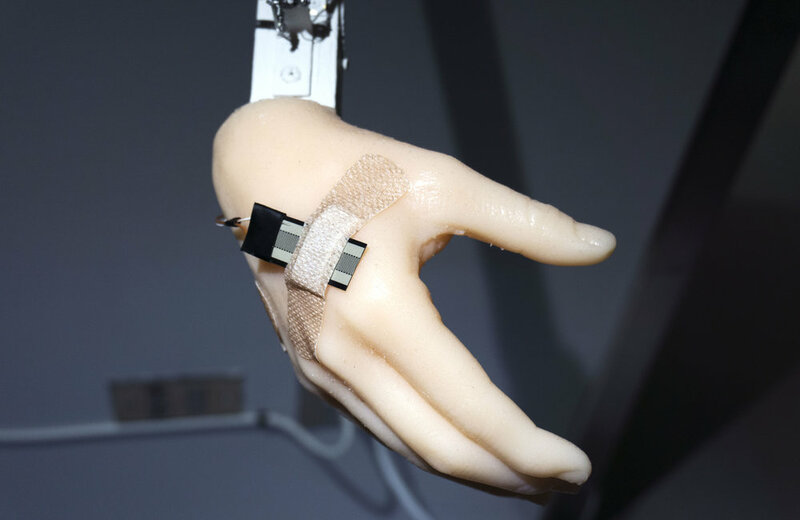 The imperfecthuman patients are invited to interact with a nervous and fragile machine that shakes hands imperfectly. 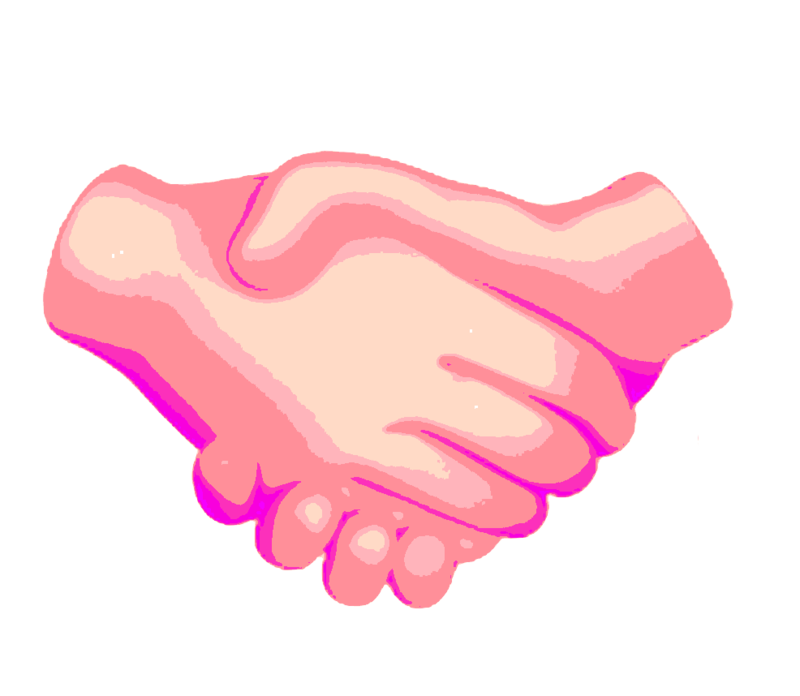 Through continuous interaction, an exchange in sensory data from nervous handshake movement evokes sympathetic and empathetic bonding between human and machine. 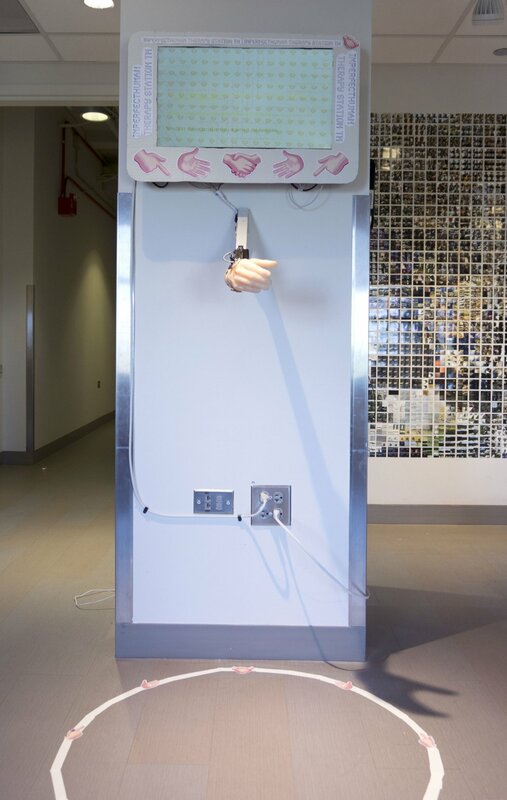 Patients thus calm down the jittery machine and perfect the handshake. The therapeutic outcome is meant to vary for each person: some patients feeling relief, some indifference, and others increased anxiety. This variation in outcome entails “perfection” as a fluid state, without rigid or singular definition. 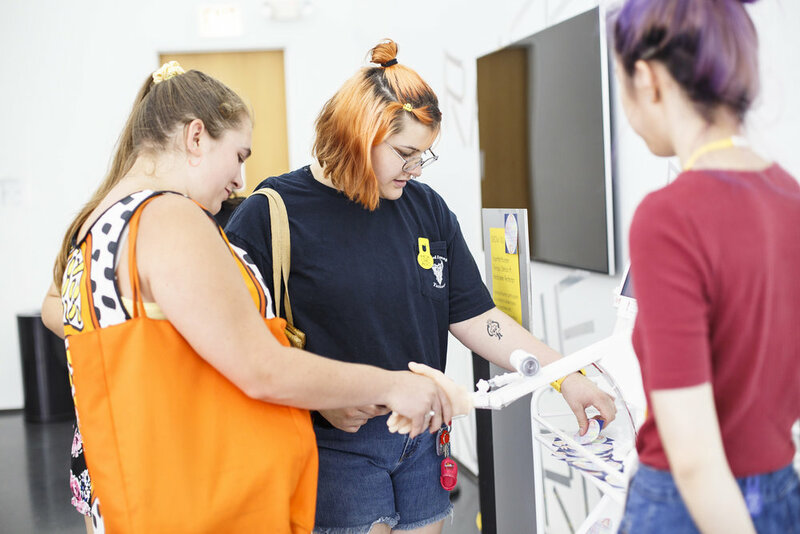 This project was inspired by the artist’s anxiety when she tried to engineer a robot that reciprocates a firm and professional handshake. The engineering process provoked introspection: how can we create perfectly sociable and friendly machines when we are not perfect? Does interaction automatically require an understanding of perfection? This therapy explores the reversibility of active and passive roles in haptic communication (Merleau-Ponty), and probes the transcendence of norms rooted in a perfect-imperfect dichotomy in contemporary cultures. * Precaution: Patient experiences of the therapy may vary. Side effects may include: feeling of relief, indifference, or increasing anxiety, etc. Contact you therapist if you experience more dramatic existential crisis or other humanity threatening conditions.